Barbers Landscaping is the original Barbers of southern New Jersey where you will find the best in south jersey landscaping for your home. Lush plants. Gorgeous flowers. Welcoming patios. 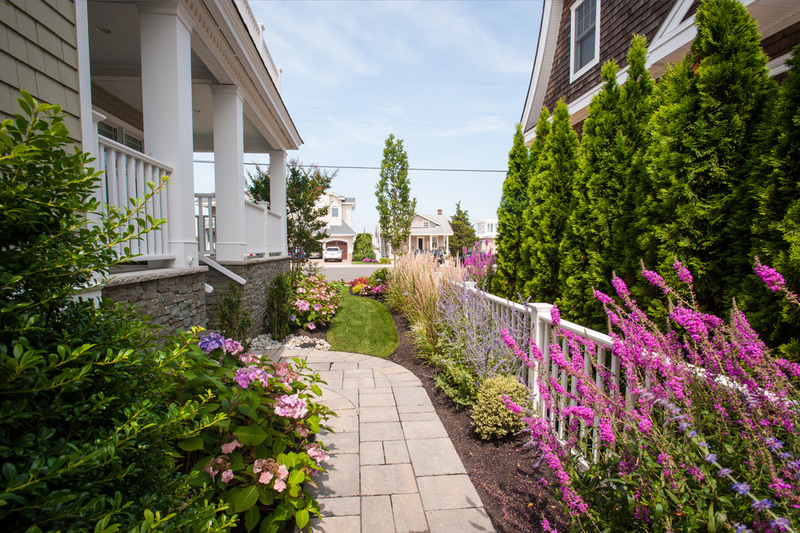 It can all be yours with landscaping services from Barber's Fresh Meadow Nursery, located in south Jersey. 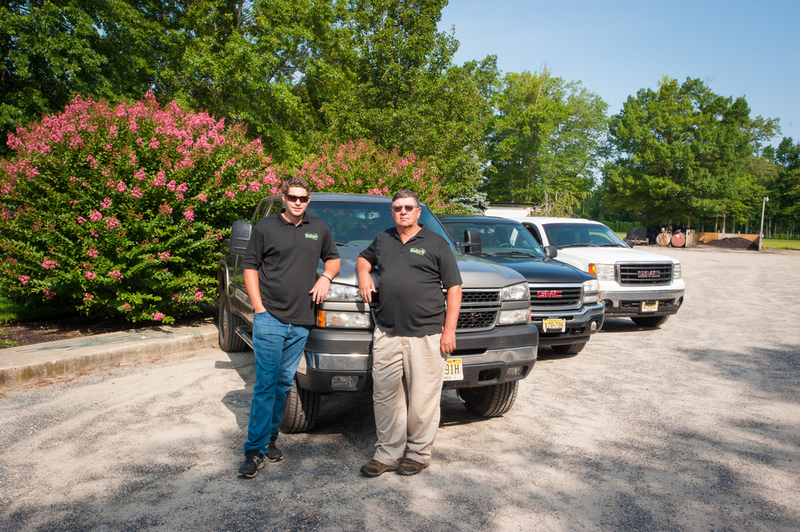 For over 40 years, our family-owned business has been designing and installing high-quality landscaping in the south Jersey area. You’ll be amazed at how an expert touch, careful planning and high-quality work can transform your yard while adding real value to your home. 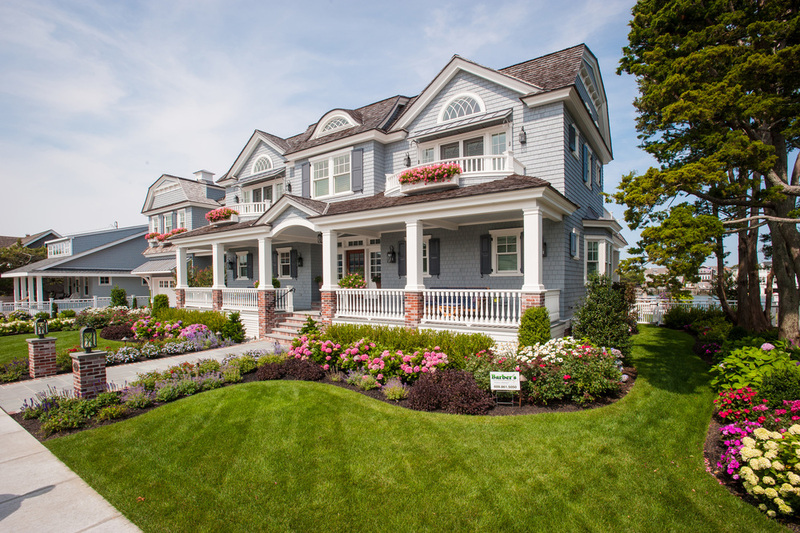 Custom landscaping enhances the curb appeal of your property. And its value. Learn more about our wide variety of custom landscape design services. 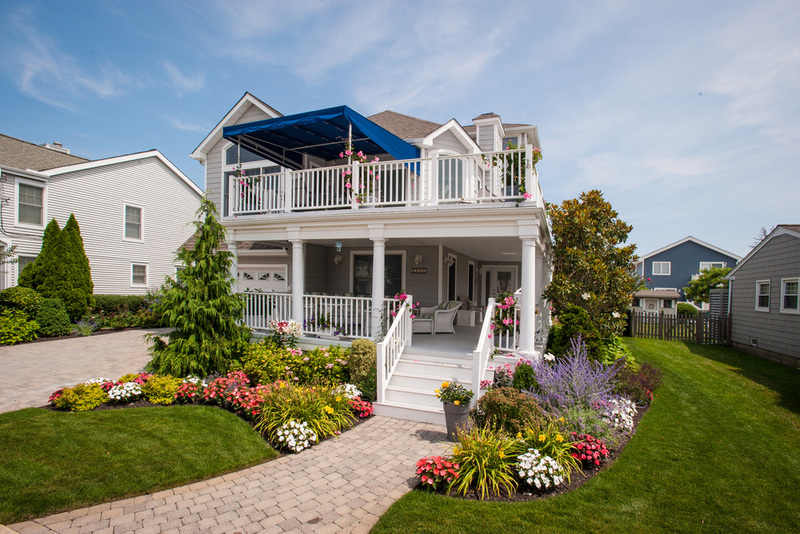 Locally owned and operated, Barber's Fresh Meadow Nursery has been providing the best landscaping and maintenance services to southern New Jersey for over 40 years.